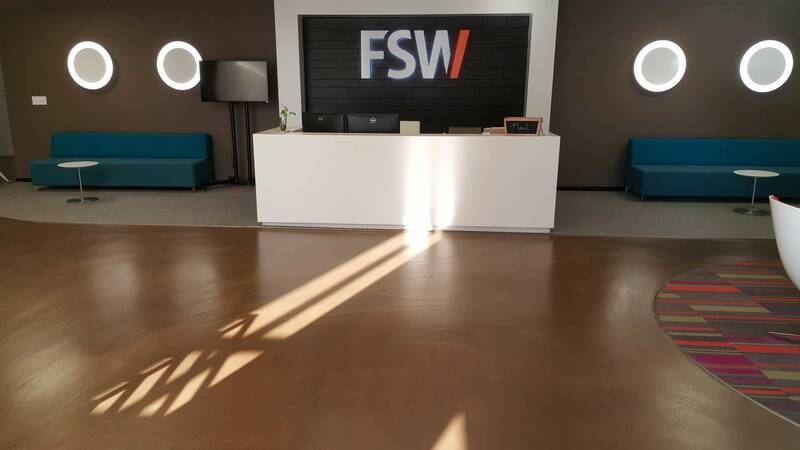 As an extension of our coatings knowledge and experience with surface preparation Axis Solutions has grown into offering concrete and structural repair services. Water, one of the most precious commodities, is also one of the most destructive. Particularly when mixed with deicing salts and magnesium chloride solutions it can have a destructive effect on structures not adequately maintained or protected. For this reason, our services are primarily focused on parking structures and walkways. Primarily chipping, repairing and patching isolated deteriorated concrete areas. This often includes treatment of corroded rebar in concrete slabs. Performed with the direction from engineer’s design, we repair structural concrete beams, columns, T-stems and walls. 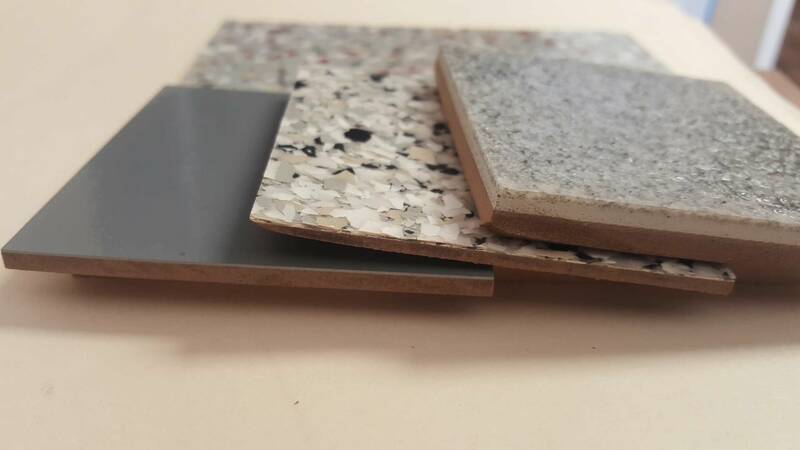 Repairs can extend beyond just patching with concrete to the use of advanced material systems such as carbon fiber wraps, epoxy crack injection and composite biscuit inserts. Most parking structures exposed to the elements require some sort of membrane forming system to protect the structure for the destruction of water and salts. 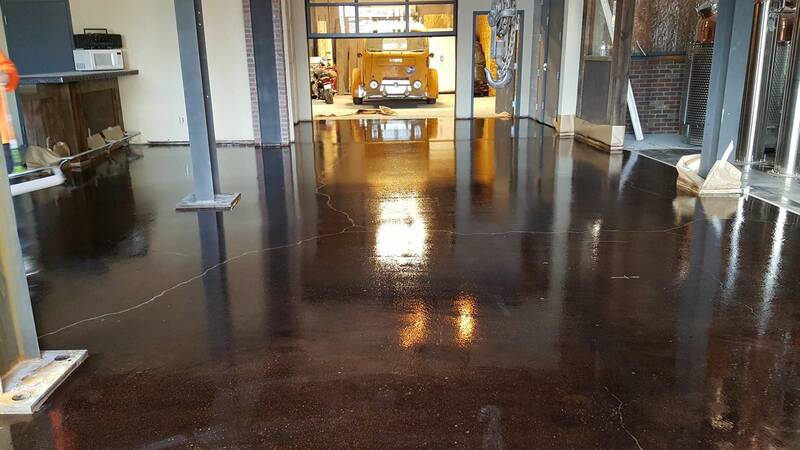 Additionally, concrete as hard as it is, suffers an accelerated degradation in high traffic and turn environments thus requiring traffic coatings in these areas to prolong the structure life. Axis Solutions is certified with and partners with the leading manufacturer’s in traffic coatings. You can count on us to install the system to maximize your warranty assurance. Repairing concrete slabs and structures often exposes control joints and cracks that need attention. Control joints always need to be treated and caulked. Cracks take on many different guises, some need to be strengthened with epoxy injection, others need additional remediation to prevent the penetration of water, Axis Solutions can inject epoxies or urethane grouts to repair any crack as needed.